I’m An Architect, What Can Northstar Do For Me? At Northstar, we understand how many processes must fall into place to bring a project to fruition. Topographical and boundary surveying, jurisdictional permitting and civil site designing are some of ways Northstar can assist you. 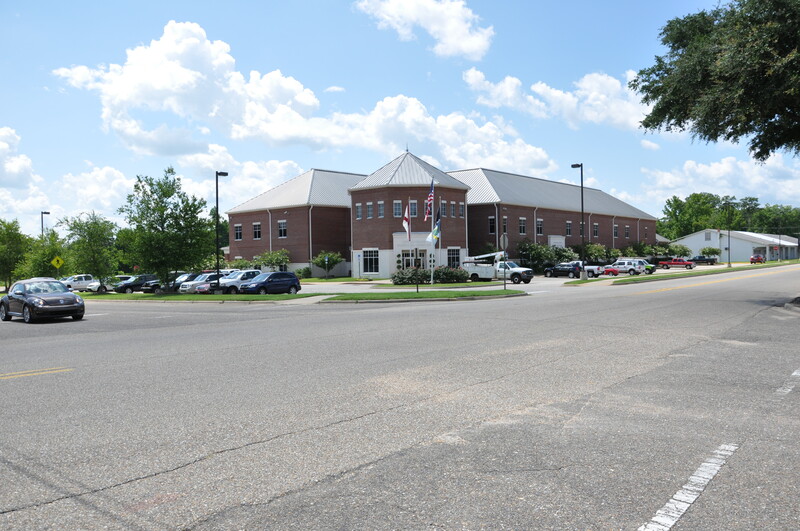 For out-of-town architects, we are able to work with local agencies from ADEM to ALDOT to the Corps of Engineers in person to fulfill the necessary requirements. 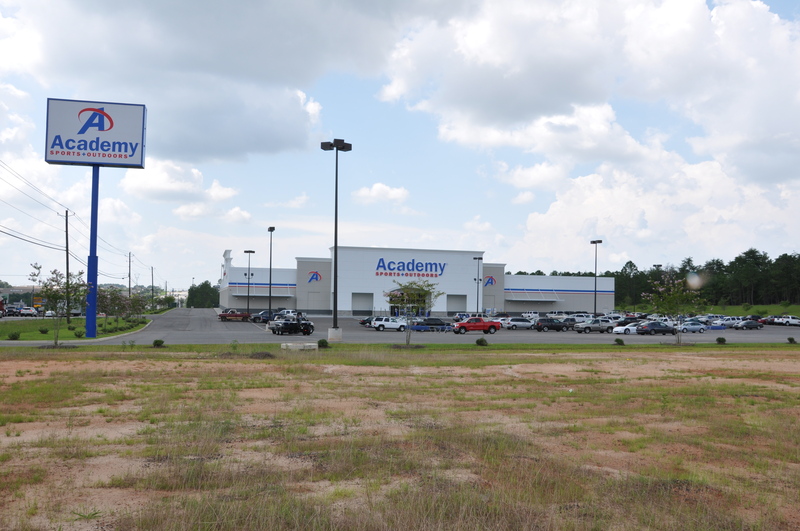 Northstar provided full civil engineering and surveying services for Dothan’s Academy Sports + Outdoors. From original boundary and topographical surveys to construction plans, ALDOT turn lane design and platting, Northstar worked with developers to bring this project to completion on time and on budget. With the growth of Ozark, the city was in a need of a facility to hold its various city departments. With Northstar Engineering as civil consultant, architect Waid Parrish & Associates, Northstar provided topographic surveying, design of site grading, storm drainage, utilities, and civil site construction plans. 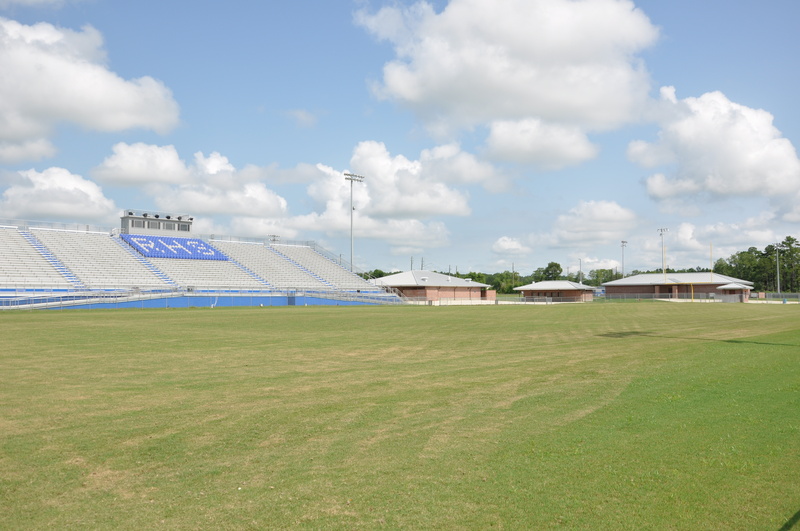 Northstar Engineering provided the civil engineering and surveying services for the Rehobeth High School Classroom Additions and Football Field. 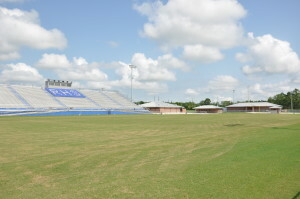 From existing site surveys for the classroom additions to the design of the new football stadium and associated field houses, concession buildings, etc. Northstar worked extensively with the project architect to ensure that the funding for the project was maximized and used efficiently. I’m a Building Contractor, What Can Northstar Do For Me? I’m a Developer, What Can Northstar Do For Me? I’m a Municipality, What Can Northstar Do For Me? I’m a Real Estate Agent, What Can Northstar Do For Me? "We've worked with Northstar Engineering for the last five years on storm water monitoring and reporting, and a number of other projects. They've always been very professional and extremely responsive and they do what they say they are going to do." "We're grounded, energetic professionals committed to that last word in our name: "Services." That said, we meet and/or exceed the standards of our industry in a very timely, cost-effective manner."